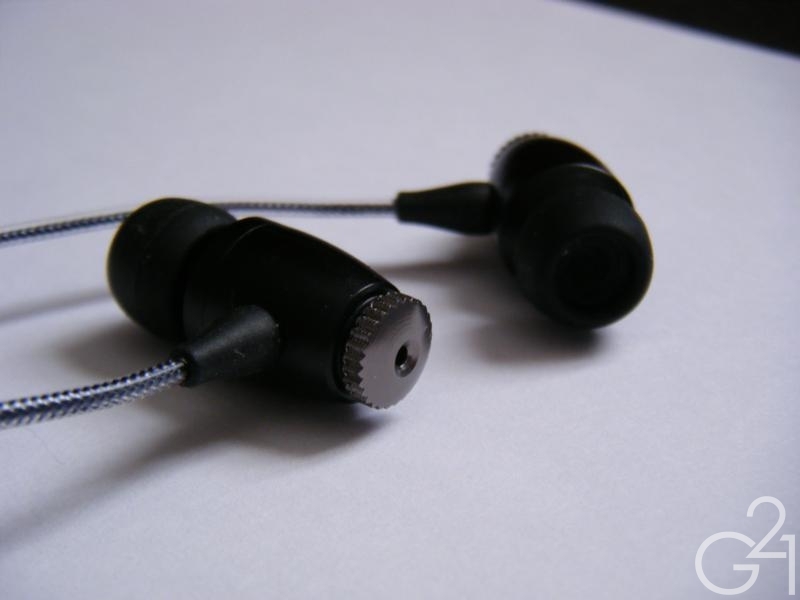 First, I’d like to thank the folks at MEElectronics for sending me a sample for review. 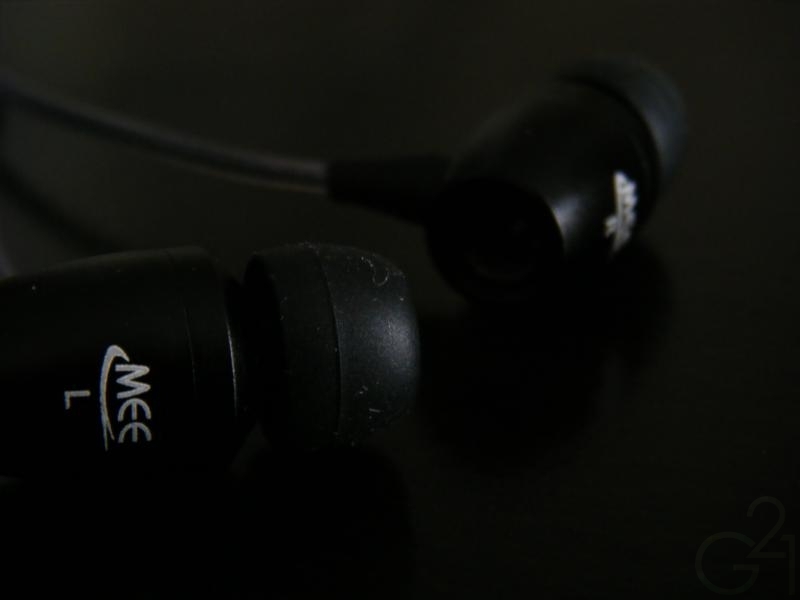 The packaging is fairly standard for MEElectronics which is to say that it’s good but nothing spectacular. 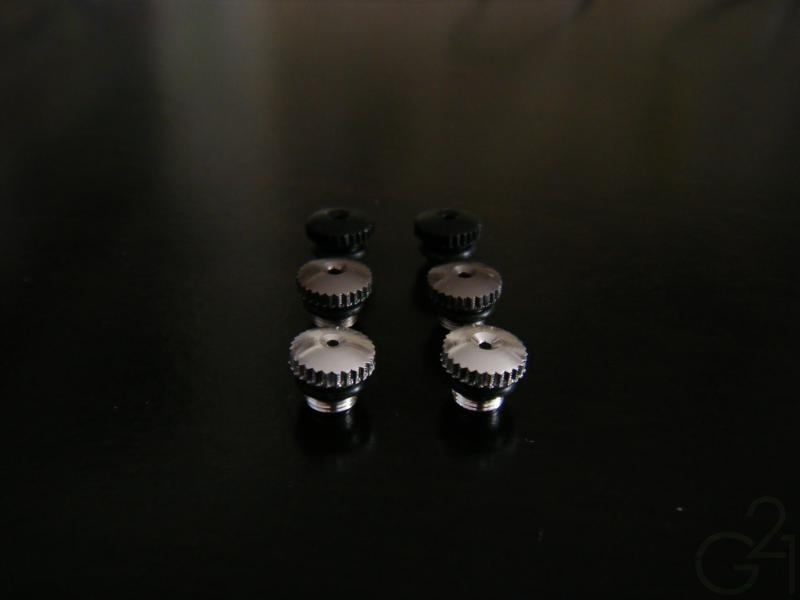 The accessory pack is rather standard too, featuring the familiar MEElectronics clamshell case, four sets of silicon eartips, including a pair of large bi-flanges and the three sets of bass tuning ports, which come in three colors: black, silver and gunmetal to distinguish one set from another. Many within the audiophile community will recognize the all metal housing design of the SP51 to be very similar to that of the Hippo VB, which also features a bass tuning system. The tuning system works well in practice, with the bass ports screwing on tightly and securely. The cable is, well, excellent. There’s really not much that can be said about the cable that hasn’t already been said several times over. It is still one of my favorites and one of the best I’ve encountered. At both ends, the cable is well relieved and should stand up to a decent amount of abuse. The housings of the SP51 are a bit on the large side but the long nozzles made this a non-issue, at least for me. Achieving a comfortable and secure fit was easy and driver flex was nonexistent in my testing. 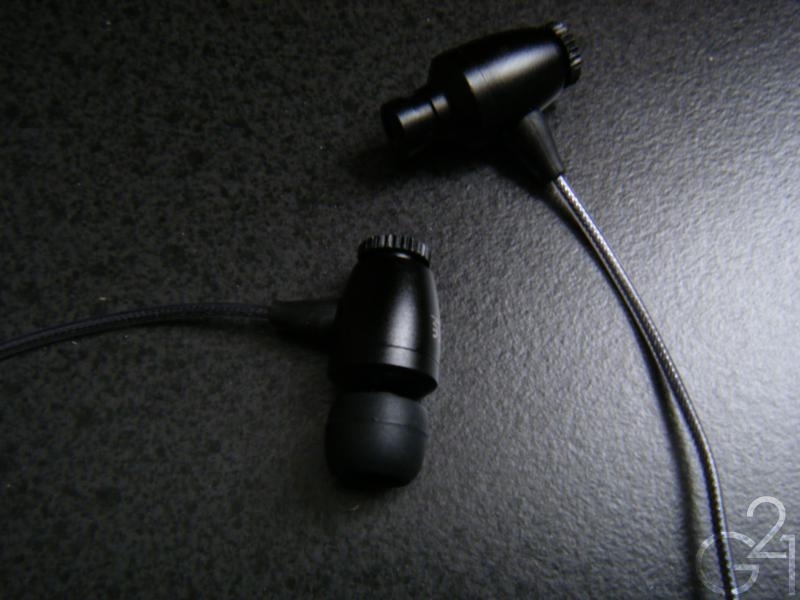 Once inserted into my ears, these were very comfortable, worn cable up or down and insertion was easy. Isolation is above average, even with the sizable vents on the bass tuning ports. The most notable feature of the SP51 is the “sound preference” tuning system for which it is named. This is accomplished by way of three sets of interchangeable bass ports, which are screwed on to the rear of the housings and actually do change the sound signature noticeably, mostly in the lower regions but some sonic differences are evident in the upper end as well. Starting on the bottom end, the SP51 has the ability to be a total bass monster or relatively well balanced, depending on the bass port used. The black “extreme bass” port doles out heaping helpings of soft-edged, rumbly bass, the “enhanced bass” port calms things down a bit while still delivering a notably bigger low end response than average and the neutral bass port is, as its name implies, fairly neutral. No matter what port you choose, however, the SP51 delivers a softer level of bass impact than most and its sibling, the M31, hits harder. The SP51’s bass is unmistakably present and in full force with the extreme bass port but it’s more subdued and laid back than the bass of the M31 or other hard hitting dynamics. The midrange is warm and lush sounding, with a thickness of note similar to that of the Woodees Blues. 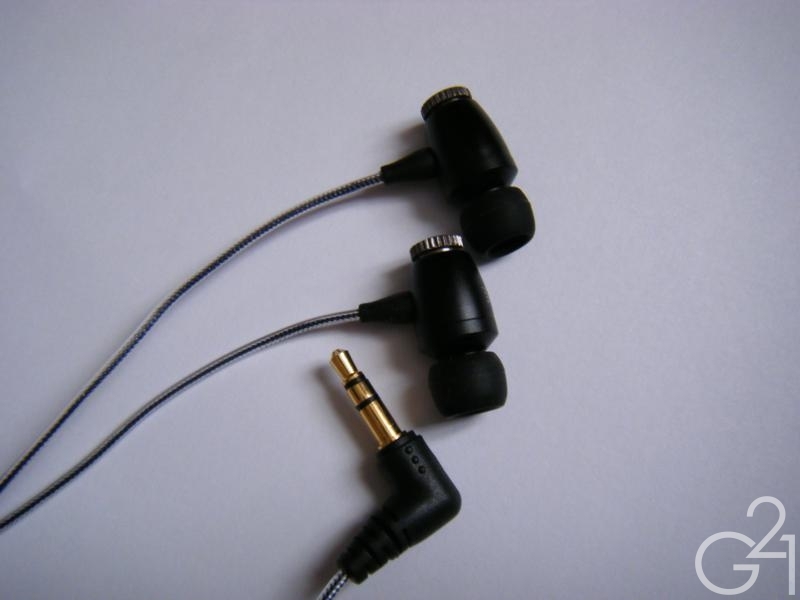 The low end can and does spill into the midrange with the extreme bass port but that much was expected and the other two ports, especially the neutral bass port keep the bass properly restrained. Vocals are a nice treat to listen to on these as these are particularly good at portraying intimacy. The midrange is smooth, mostly free of harshness or unpleasant peaks and fairly well detailed. Treble is a bit peaky in response, becoming more detailed but a bit more sibilant as well as you step down from the extreme to the neutral bass port which leads to a bit of sibilance. Extension is decent but there is some discernable roll off after about 14 KHz or so. The soundstage is decently wide and deep but the presentation seems to be influenced by the choice of bass port and is best presented with the neutral bass port in place. 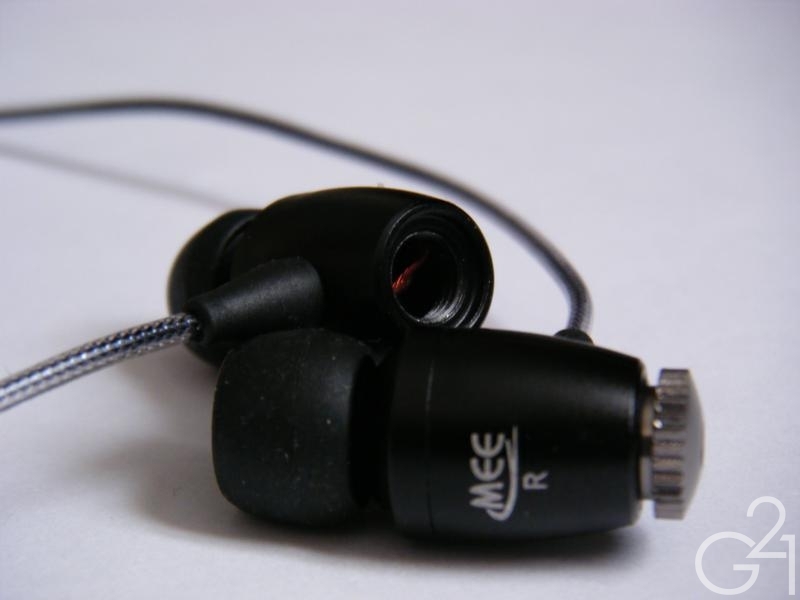 The SP51 IEMs are available for $60 from MEElectronics’ website and for the price, they are a good value. The sound signature is one the warm and sweet side of things and the adjustable bass makes them a good pickup for both fans of mostly flat and neutral sound signatures to bass addicts. 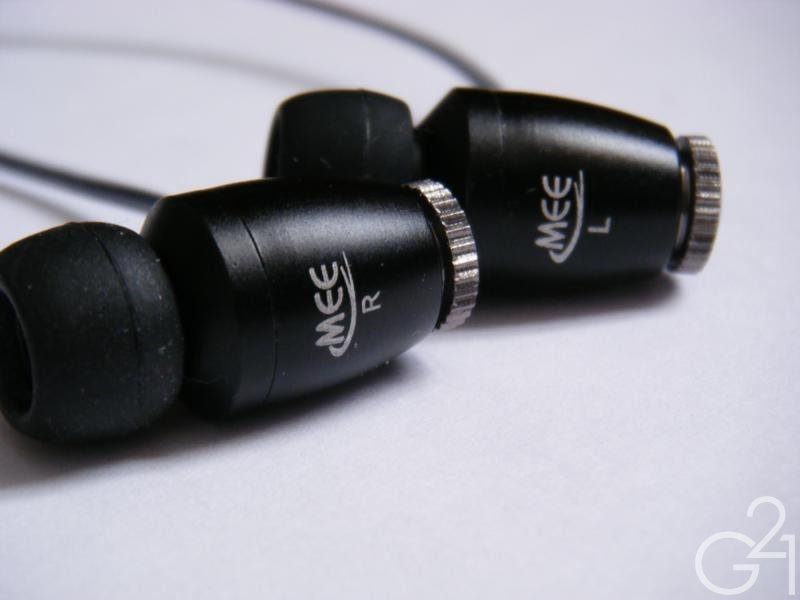 As a fan of warm sound signatures, these certainly appeal to me but their inherent sound quality is quite good and should appeal to all but the most steadfast detail freaks or those who prefer more analytical sound signatures. I can’t imagine anyone will find much to dislike about the SP51 as it does a good job of balancing extreme levels of bass with a good amount of detail and a nice presentation. 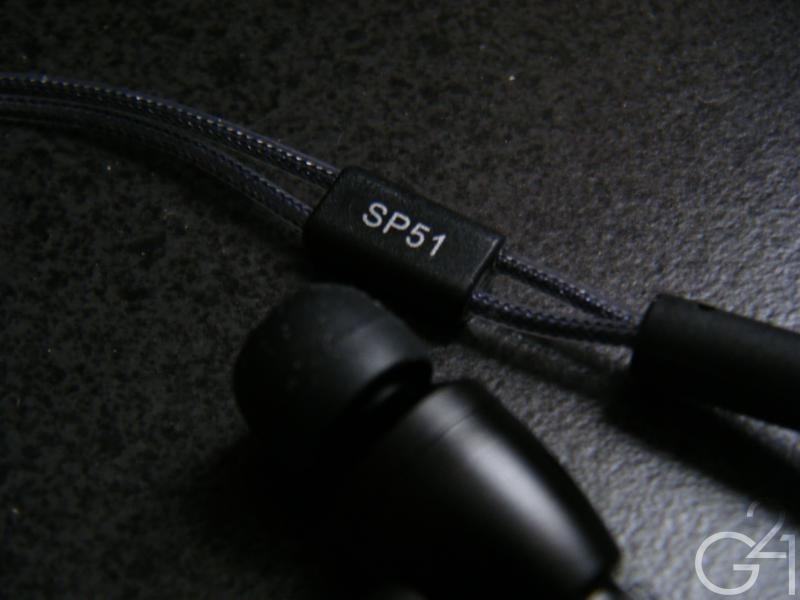 If you’re in the market for a midrange earphone around $60, make sure to give the SP51 a look.